Welcome to "Terramor in the presitigious Government Road area! Built by Polygon, this complex not only offers you a quiet and private living space but also amazing amenities-resort style outdoor pool, clubhouse, hot tub/sauna, gym, mini-golf. 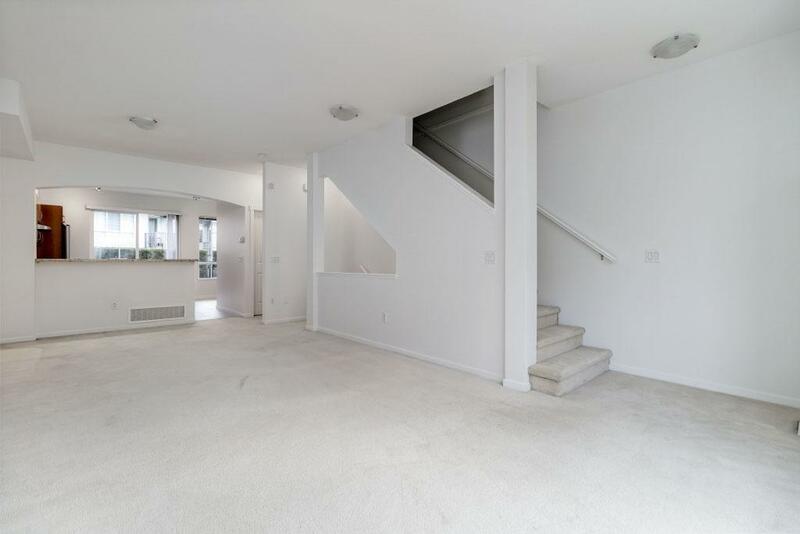 This freshly painted home has 3 bdrms/3baths and 2 attached double car garage on 3 levels, 1 legal parking space at the front is a bonus. 9' high ceilings with a large open concept living space, dining room, and a flawless kitchen with granite counter tops and s/s appliances. A private outdoor space off the kitchen in the backyard with white marble pathway stones. 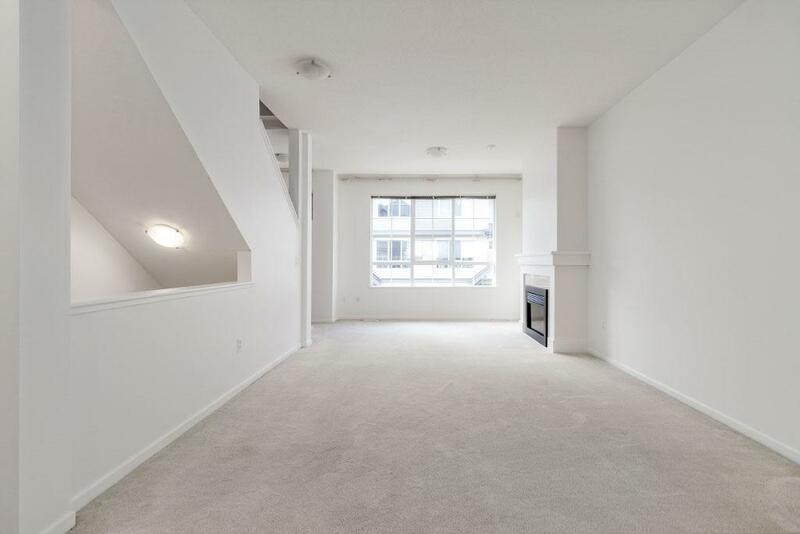 Walking distance to Lougheed skytrain, Lougheed center mall, banks, all levels of schools. 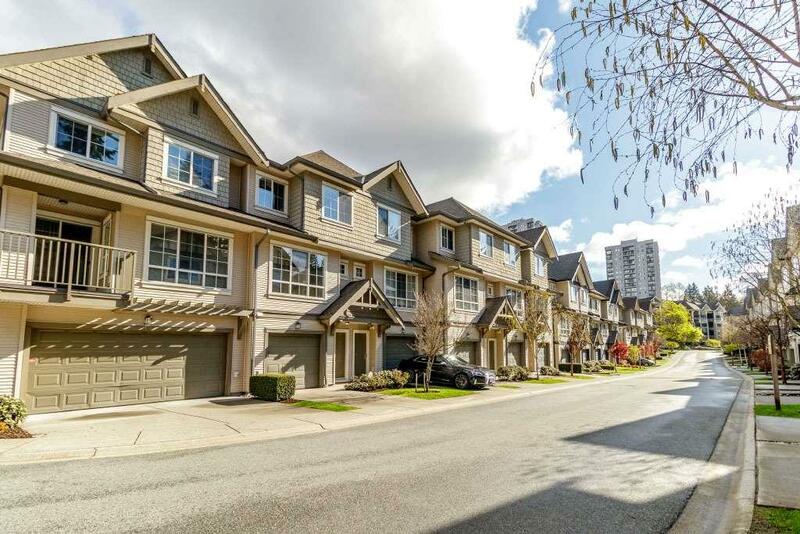 Easy access to Lougheed Hwy & Hwy 1. 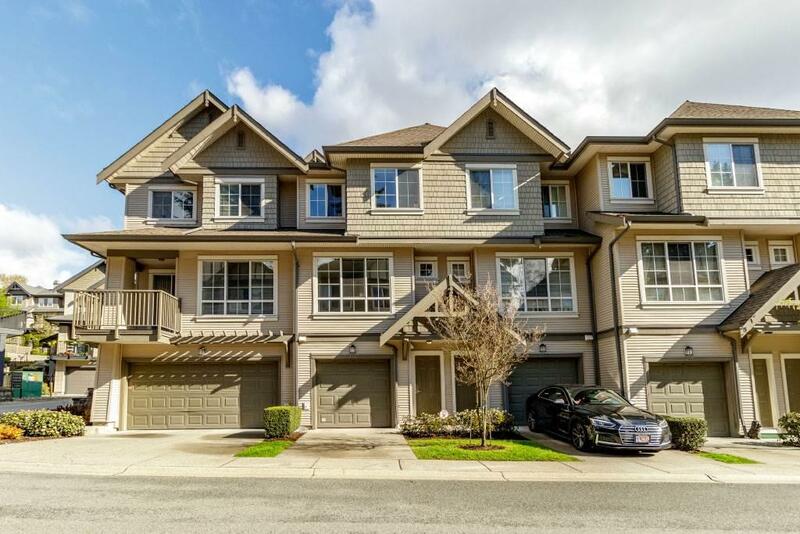 Listing provided courtesy of Nu Stream Realty Inc.. © 2019 by the Real Estate Board of Greater Vancouver, Fraser Valley Real Estate Board, Chilliwack and District Real Estate Board, BC Northern Real Estate Board, and Kootenay Real Estate Board. All Rights Reserved.